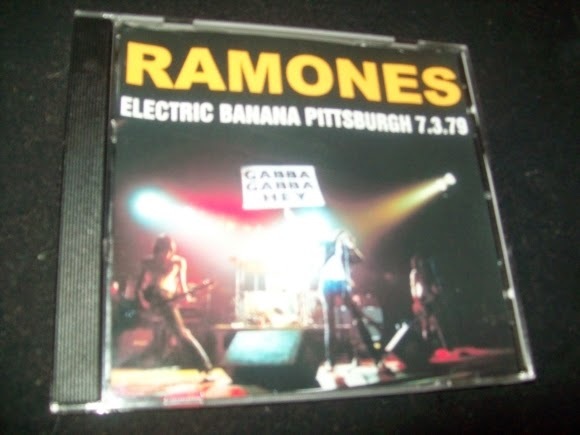 I’ve never heard it except for a small selection on YouTube, but there’s a bootleg recording circulating around the internet of the Ramones playing in Pittsburgh---purportedly at the Electric Banana---on March 7, 1979. This struck me as curious. I know the Ramones played there later, although I don’t know the exact date. Who cares? Well, I do, because this particular bootleg has been giving the fans at the Electric Banana a bad name for several years now. It seems that the patrons at this particular show spent the entire night heckling the Ramones and giving them a bad time. I won’t repeat any of it here. You can find the video yourself, where you’ll clearly hear one audience member suggest that Joey Ramone’s mother performed a certain service for sailors. I get tired of surfing the web, reading the comments on the various message boards and blogs about those rotten fans at the Banana. Yeah, it bothers me. I know for a fact that the fans at the Banana wouldn’t have treated the Ramones so shabbily. Eventually the Decade would host U2 and the Pretenders, but their crowd certainly wasn’t ready for anything like the Ramones in 1979. Today, of course, you hear “Blitzkrieg Bop” blasting over the PA at sporting events. I guess everybody is ready for the Ramones now. But one night in 1979, a Pittsburgh audience was rude to them---a Decade audience, not an Electric Banana audience. This moment wouldn't have been imaginable back in the days of the "rivalry." 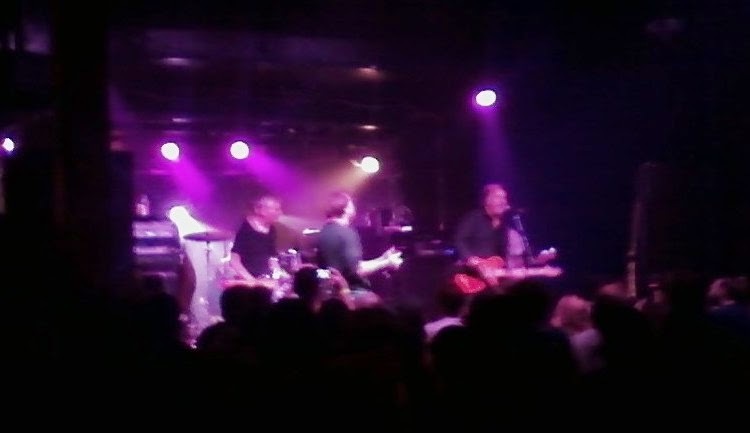 Joe Grushecky, far right, joins Black Flag at the Altar Bar on 6/25/14, for the finale,"Louie, Louie." It's not much of a picture, but honest, that's him! And it was a terrific performance!